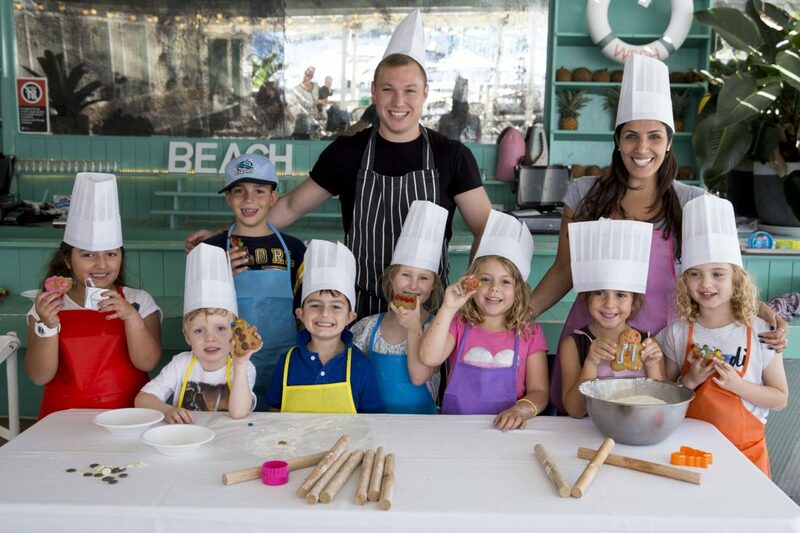 These Autumn school holidays, Watsons Bay Boutique Hotel have introduced a stellar line up of activities to keep the kids entertained. Running from the 15th to the 26th of April. On top of the activities, all kids meals will be $5.00 during the week from 12pm to 3pm (this offer will not be available on public holidays). Monday 15th April – Slime Workshop: Join Watsons Bay’s very own Mermaid and Pirate who will help create your very own Under the Sea Fluffy Slime that you get to take home! You’ll get a lab coat to wear and of course all the slime making materials will be provided. Great for ages 4 – 10 years. 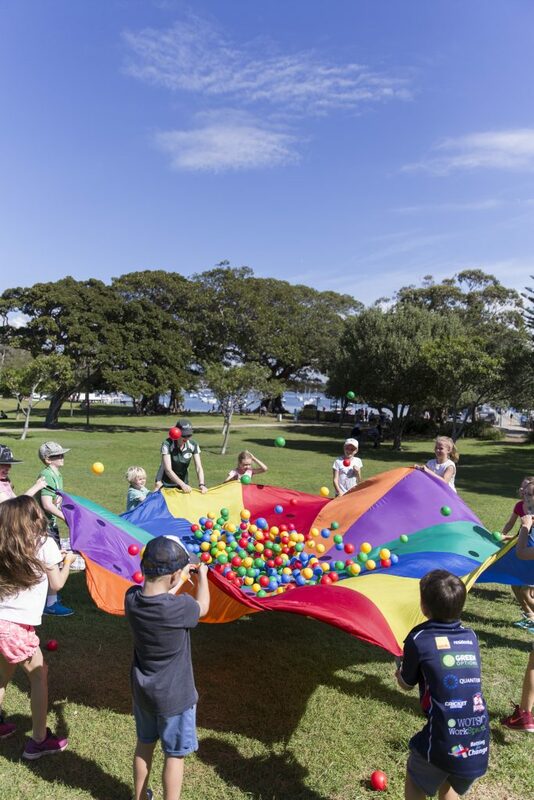 Tuesday 16th April – Junior Olympics: Watsons Bay’s Sport Referee entertainers will be getting the kids active running warm ups and then a load of fun relays, races, parachute games, tug of war and more in Robertson Park. Fingers crossed it doesn’t rain but if it does, the venue will have you covered with face painting, bingo, games & crafts. Recommended for 7 – 12 years. Wednesday 17th April – Balloon Show & Workshop: Watsons Bay’s incredible Balloonist will amaze children with his funny balloon show full of loads of tricks and laughter. The kids will also take part in a fun and entertaining balloon twisting workshop where they will learn how to twist a balloon puppy dog! Recommended for 4 – 12 years. Thursday 18th April – Kids Bingo: Bingo ensures not only loads of fun but loads of chances to win prizes! Registration is essential, and adults must accompany children. Recommended 4 – 10 years.